Music is a unique gift for both the performer and the audience. The student musician will learn that music is a unique language with its own vocabulary, syntax, and grammar. When reading music, the student develops hand-eye coordination and as their lesson continue, increasingly complex musical notations that must be translated, in real time, to a systematic combination of keystrokes. Music is the result, a blending of life's natural rhythms with sounds meant to sooth, excite, or promote inner peace. 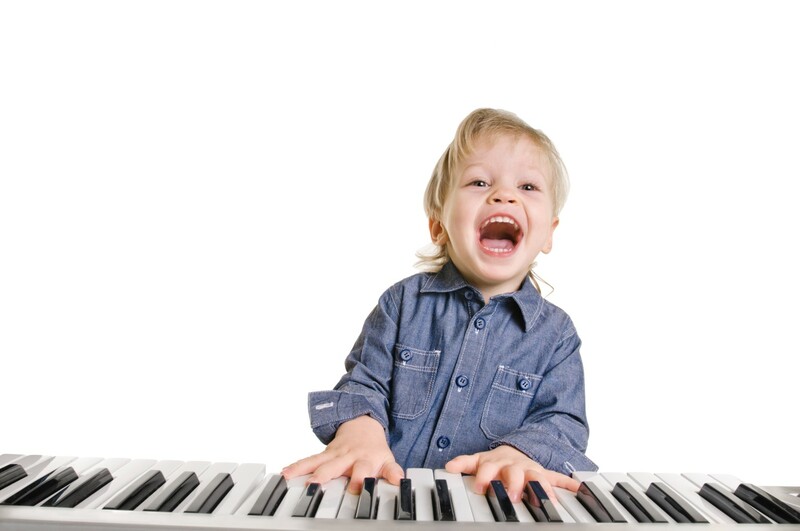 There are many reasons why the piano is well suited for a child. First, the relatively wide spacing of the keys is an advantage for young, developing fingers. The piano supports itself, so the child needn't worry about holding it. Piano keystrokes react directly to the musician's touch, and the notes generated by the piano will accurately reflect the musician's intent. This kind of feedback helps the musicians develop keystroke style. As a music teacher serving the cities of Belmont, Burlingame, Foster City, Millbrae, Redwood City, San Carlos, and San Mateo for over twenty years, I am so pleased when I see my students develop a deep appreciation for the piano. Consider piano lessons as a lifetime gift of an appreciation of this classic instrument, and the hours of enjoyment that a music-filled life can bring. Mania (MON-yah) Vehouni graduated from the Conservatory in Beirut, Lebanon. She studied with Diana Taky Deen, noted concert pianist and Dean of the Department of Piano and Armenian Composer Boghos Gelalian.